Splitboards are a new range of boards that offer you the opportunity to not only snowboard but to then split your board down its length for you to then have a pair of cross-country skis. They are a great combo of extreme sports and a relaxing ride. Here, we’ve listed our 5 favourite split boards. The K2 Panoramic Splitboard is an all terrain snowboard with a Tweekend backend, making it absolutely ideal for whichever slope you decide to take on, whether it be on the mountain or in the park. Split the board and you have a pair of extremely durable and well made skis that are perfect for a trek across the snow. 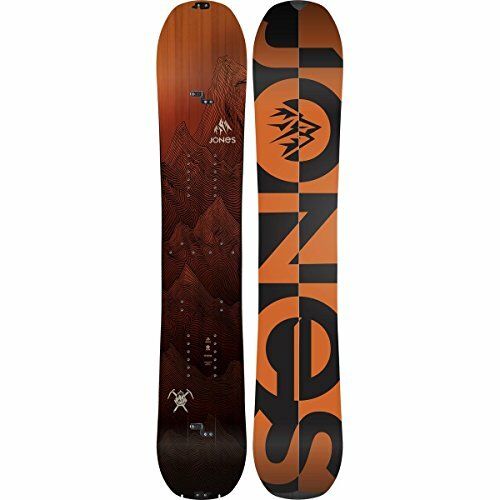 Jones New York, leaders in the splitboard world, bring you the Solution. The best selling splitboard to date, if you can afford it, this board is a no brainer. This board offers amazing performance on any terrain and is built to last. Incredibly tough and durable, we are sure you won’t regret this purchase. The Burton Flight Attendant Splitboard is a directional snowboard made with Super Fly 2 700g Splitboard Core. The directional flex of the board is great for beginners or people wanting to get their first splitboard. 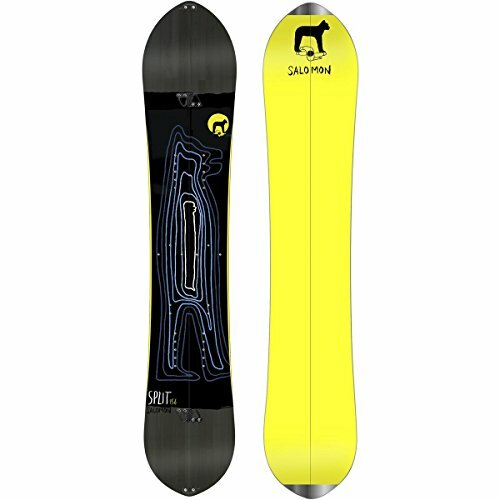 It is also very reasonably priced for a splitboard and most definitely worth the money. This splitboard from Salomon is based on the legendary design of the Derby snowboard. Most splitboards have a directional shape, but this board keeps you centered, allowing you more control and stability, without sacrificing any grip or speed. The Rocket Science shaping allows you to ride a much smaller board for less fatigue. Split the board down the middle and you have a pair of back country skis that give you the same combo of control, speed and stability while out on the flats. 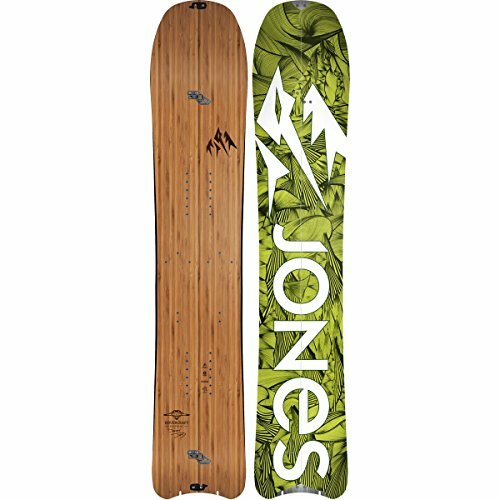 From the leaders in splitboards, Jones brings you Hovercraft. This board is the master of the backcountry, and its short length and shape give you more control and makes the board incredibly manoeuvrable, allowing you to skim across the snow and through the trees effortlessly. The board has reinforced plates for extra durability, and the skis perform as well as the board itself once you split it. Hopefully this will help you make an informed decision about buying your first or your next splitboard.